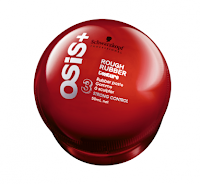 I got Schwarzkopf Professional OSiS+ Rough Rubber for free from my Influenster Spring Vox box to test out. At first, I was a little skeptical. 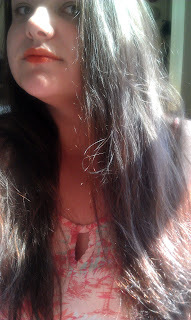 I have long straight hair, and really there's not much I can use molding products for...and then I watched some videos. 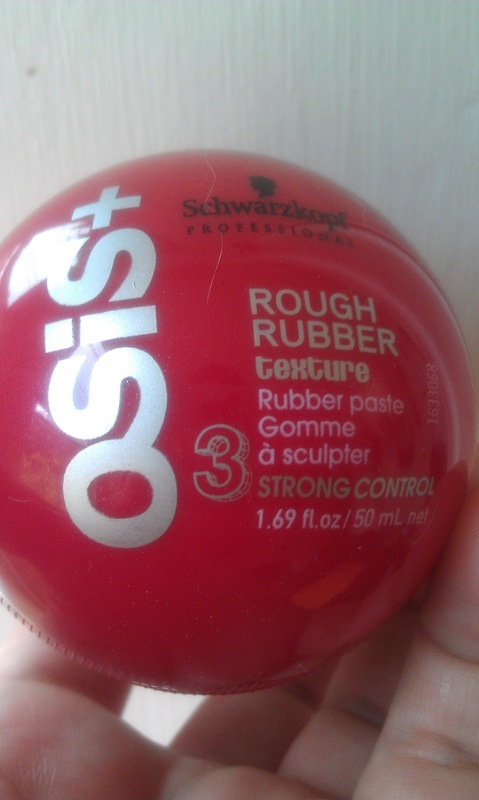 Not only did I learn that OSiS+ Rough Rubber makes the perfect product for a tousled beachy look but that it can also be used to help tame some of those pesky fly aways! I woke up the other day to a weather forecast of sunny and in the 90's, all I could dream of was the beach. Alas work wasn't going to allow for me to see the beach, so I decided that I'd beach up the mane. This is what I started with. Straight hair, lots of fly aways, not a whole lot of control or body. It's my typical hair, and while I don't usually jump for the products I'm always down to play around. Amount for one side of hair. I was surprised with the texture of OSiS+ Rough Rubber. Somehow I was thinking it was going to be very sticky, but it wasn't. It was a bit tacky and worked well to help me twist small pieces of my hair into tousled locks that look beach worthy and with the remaining amount left on my hands I tamed some of my fly aways. Only a little bit was needed for me to work with. A smear for each side was all that was needed. My hair didn't look or feel weighed down. The scent of the product was pretty pleasant as well. OSiS+ Rough Rubber is a paste with an innovative rubber consistency that separates and defines, while leaving a subtle matte finish. Perfect for creating a piecey and separated look. Be sure to visit the Schwarzkopf Professional website for the full product line and more information. You look great, love the shades too! I envy the weather there, it went down to 43 here last night.. Thanks! Funky sun accessories are always in style. What great photos, you can see a difference. I will have to try this on my uncontrollable hair. 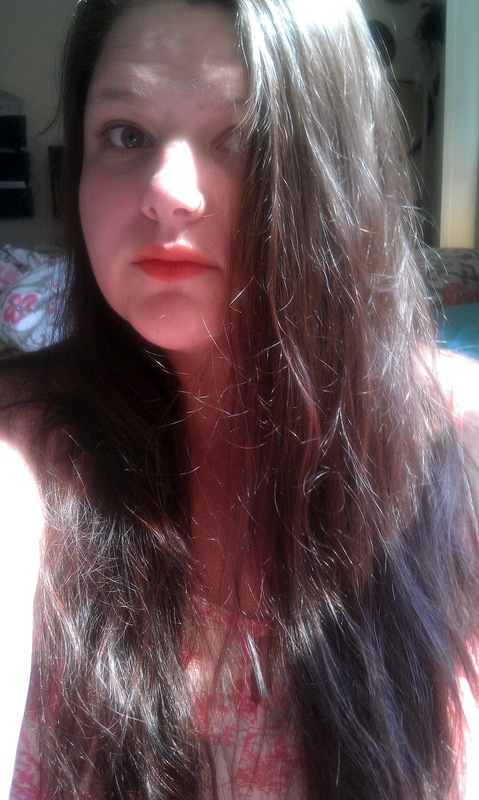 I was pretty surprised at how much it smoothed out my hair without weighing it down. It's a pretty fantastic product. 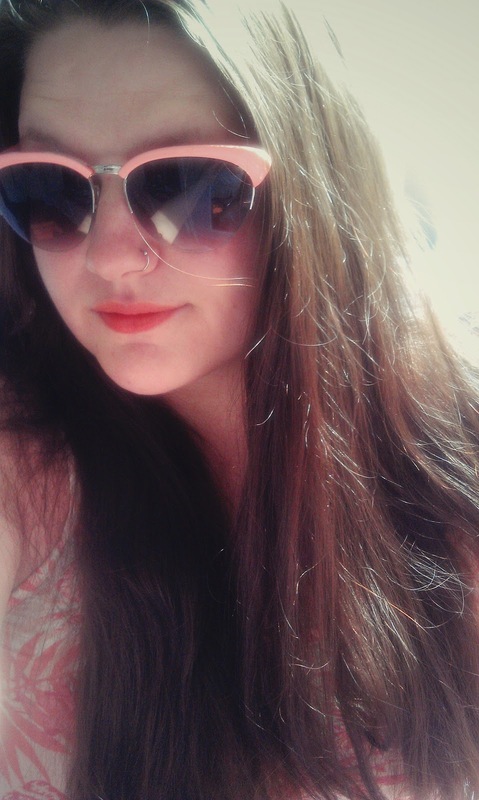 I've found a love for Sunglasses. I'm up to 6 in the ever growing collection! Thanks. I'm really picky about products too. I've tried things for the beachy waves like the sea salt spray, I still prefer my mousse. I tried sea salt spray too, but it just made my hair look so dry. Mousse I've never actually tried. Many products don't hold up to the length and weight of my hair. What brand mousse do you usually stick with? Your hair looks great!! Sounds like a great product. I haven't heard of this product before but your hair looks amazing. I will have to try to find some in my area. What in the world? I've never heard of such a product. I need to try this Rough Rubber out ASAP! Would be great for work! I'm glad you said that it didn't feel like it weighed down your hair because looking at the sample, I would have assumed it was. Might have to try this. I love your hair.. it looks really nice..
You have a beautiful hair. Sounds like a good product. First time to hear the product. You have a pretty face Rita :-) You look great in those shades.